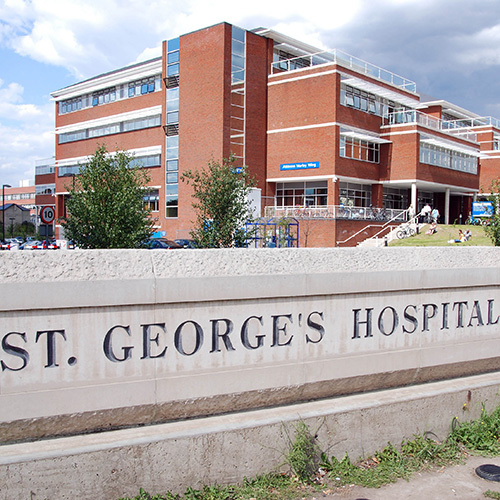 Opcare is delighted to announce that it has successfully retained the contract to provide prosthetic and orthotic services to St George’s University Hospitals NHS Trust. 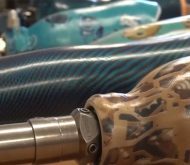 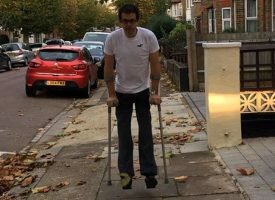 The service is provided from the internationally renowned Douglas Bader centre for Prosthetics and Amputee Rehabilitation, based at Queen Mary’s Hospital in South London. 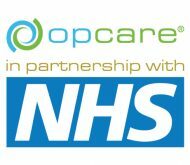 “We are delighted that Opcare has been successful in retaining this prestigious contract at Queen Mary’s Hospital in Roehampton,”commented Opcare Chief Operating Officer John O’Byrne. 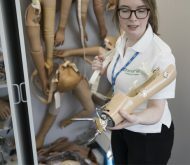 A prosthetic service has been available at the hospital since the First World War and in that time has developed into an internationally recognised service offering highly specialised services for amputees. 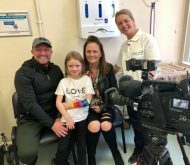 Opcare are proud to be continuing their association with the centre by providing essential prosthetic and orthotic services to the local community. 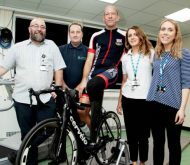 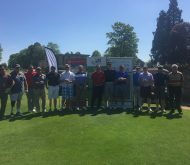 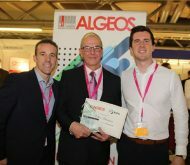 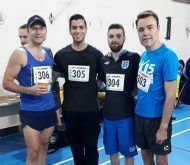 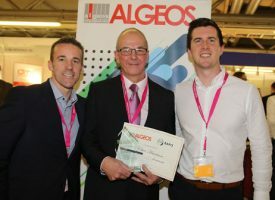 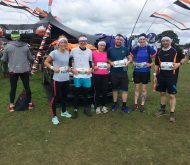 “It was secured in the face of demanding competition, and is a real testament to the operational delivery and hard work put in by centre manager Werner Herbst and the rest of the Opcare team at Roehampton,” he continued. 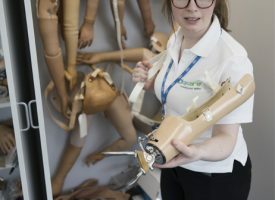 For over 26 years, Opcare has been delivering prosthetic and orthotic services to the NHS in the UK. 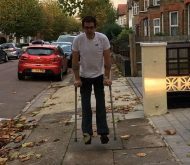 Opcare also provides wheelchair and postural mobility services and is part of the Ability Matters Group of companies.